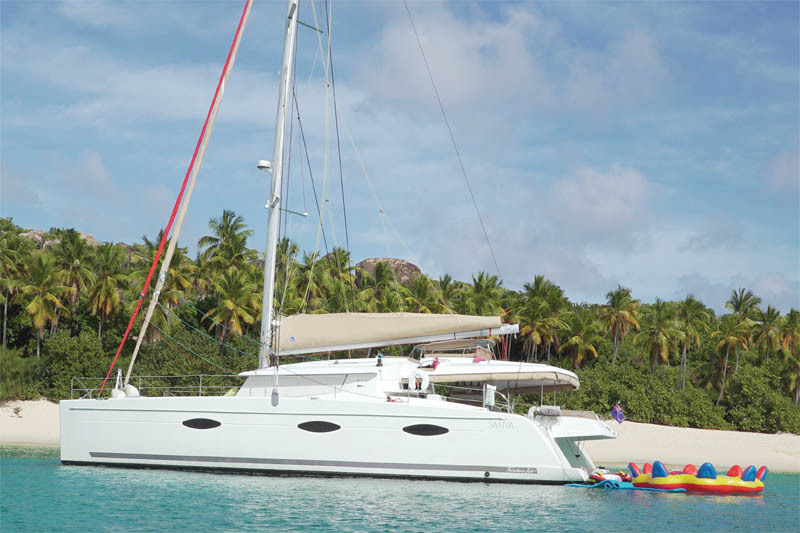 Welcome aboard the luxury catamaran Flow, a 59-foot luxury crewed catamaran based in the world’s most magnificent island hopping location, the British Virgin Islands. 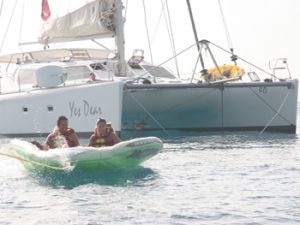 Catamaran Flow is your private five star floating villa where you are catered to from beginning to end. 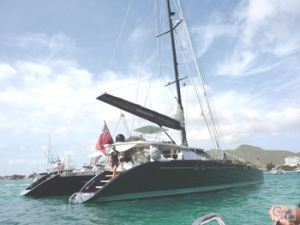 Welcome aboard the luxury catamaran Sweetest Thing, a 48-foot luxury crewed catamaran based in the world’s most magnificent island hopping location, the British Virgin Islands. 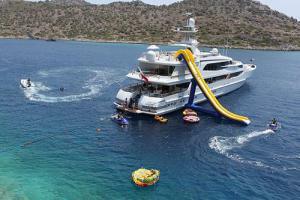 SWEETEST THING is your private five star floating villa where you are catered to from beginning to end. 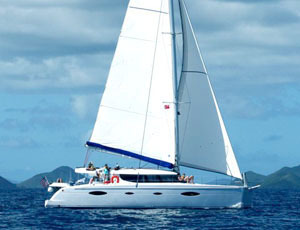 Catamaran Akasha embarks from Tortola, British Virgin Islands in the Caribbean. 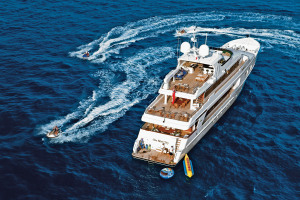 While on Akasha you will indulge in the luxury of being pampered by your crew and by Akasha's luxurious surroundings. 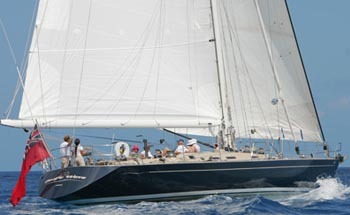 Akasha and her full-time crew will sail you around the beautiful islands of the Caribbean. 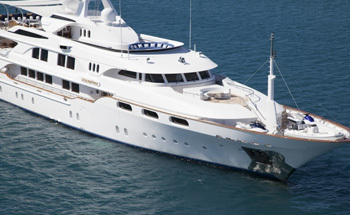 This impeccably maintained 132-foot Westship welcomes guests into an exclusive world of sensuous and cosmopolitan style. Attention to detail is given to every aspect, from the recent upgrade of soft furnishings, both interior and exterior, to the smooth operation of all mechanical systems. 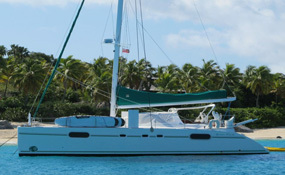 Welcome aboard the 47 Feet luxury catamaran Green Flash. 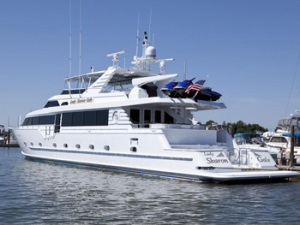 Green Flash (the super catamaran) sleeps 4 guests in 2 equal queen sized beds and cabins (she can sleep 5 guests provided one is a child). 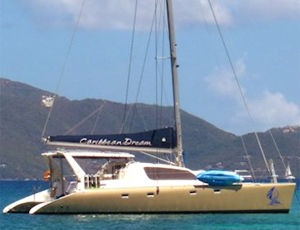 Caribbean Dream is a 47-foot crewed catamaran in the Virgin Islands. 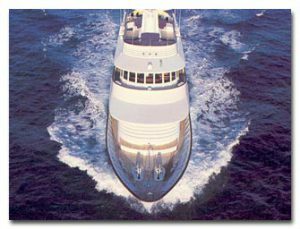 The luxury catamaran is designed to accommodate 6 charter guests in 3 beautifully decorated queen cabins, each done in soft pastel colors. 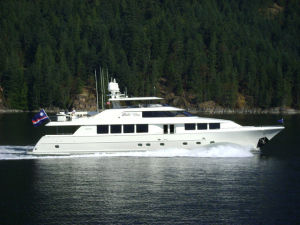 All guests cabins have private showers, private electric toilets and wash basins. 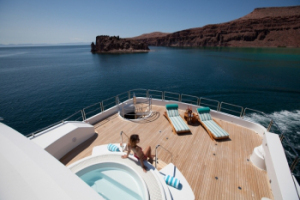 Welcome aboard the elegant Pacific Wave, a 72-foot sailing yacht accommodating 6 charter guests in 3 luxury fully en-suite guest suites. 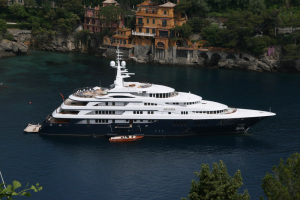 The Master Suite boasts a full width Stateroom with 2 double berths. 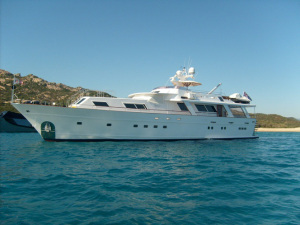 The master cabin has 2 large beds taking up the entire width of the yacht. 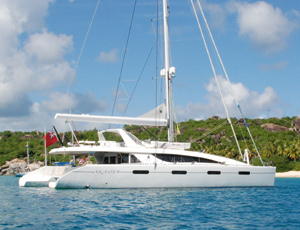 Welcome aboard the 47 feet luxury catamaran COOL RUNNINGS based in the British Virgin Islands. 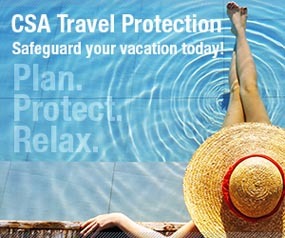 Comfort, space and super stability are what we have in abundance. 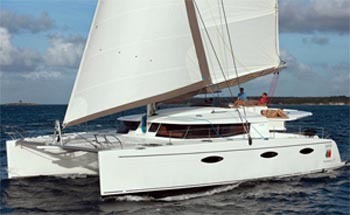 Catamaran Cool Running features three lavish en-suite queen-sized cabins. 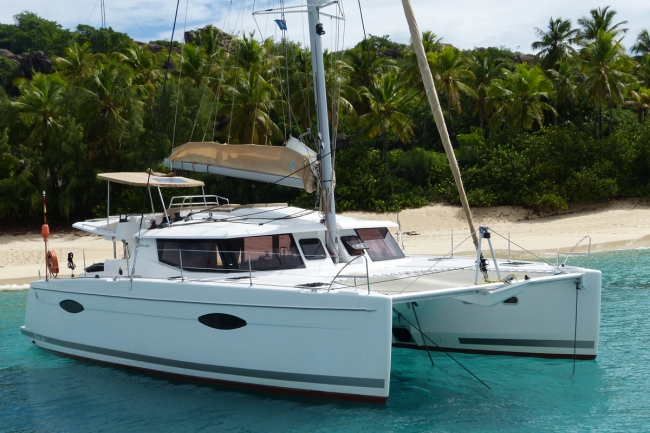 Welcome aboard catamaran sailboat Muse. 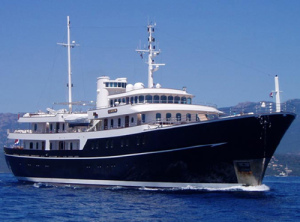 It is 70 feet long and 33 feet wide and with its multiple decks and fly-bridge it has over 2,000 square feet of useable space. 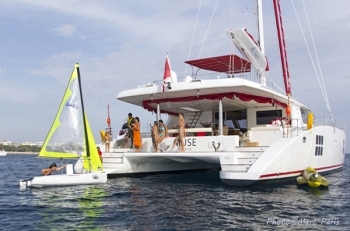 Having been built in 2010, Muse is a ultra modern catamaran sailboat that can easily accommodate 10 adults in 5 beautifully decorated and comfortable staterooms. 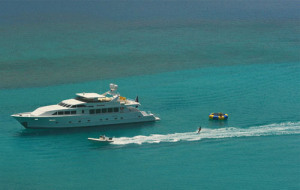 Milk and Honey is a 125 foot Palmer Johnson built yacht designed to charter in various locations. 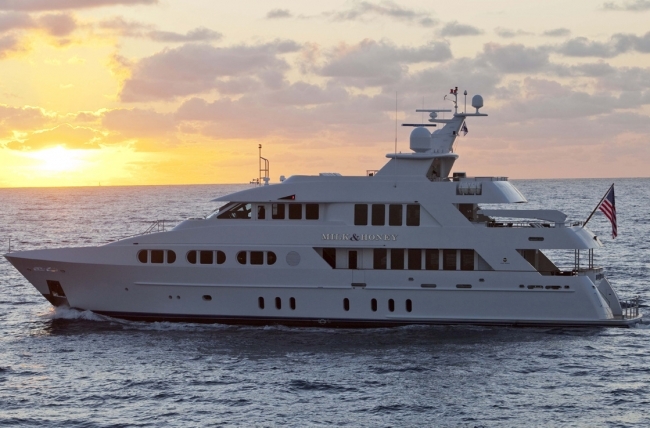 Exceptionally large for her length, this sleek 125-foot, tri-deck yacht offers the volume and space of a 150-footer. Her beautiful interior boasts a range of elegant woods including olive and inlaid black walnut flooring, walls of American cherry wood and Cuban mahogany paneling all complimented with soft leather and cooling textured fabrics. 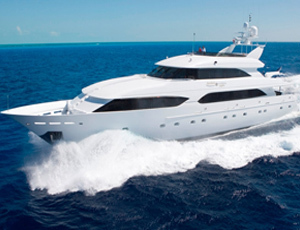 Specifically designed for the charter industry and aimed at the more affluent clientele, the 73' long catamaran Wonderful lives up to her name fulfilling every client's desire for a wonderful and memorable yacht charter vacation. Offering nearly 2,800 square feet of fine living spaces, she was conceived to provide over-the-top comfort and amenities to every guest. 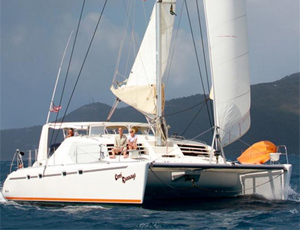 Catamaran Yes Dear Sails out of the British Virgin Islands and has been one of the BVI catamarans which have become very well known for making sure her charter guests leave with a big smile on their faces. 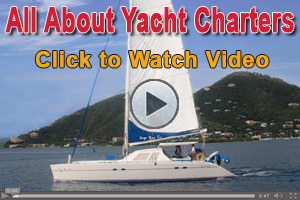 You can be sure that when you are vacationing in the British Virgin Islands there is something for everyone to enjoy ranging from the laid-back 'No Worries, Mon' approach to the more adventurous attitude of 'I want to Do Everything'.